So You Wanna Get Better at MLM Sponsoring? I can show you how. 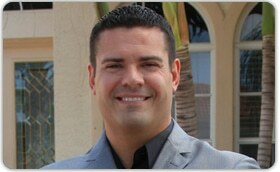 My name is Ray Higdon. In less than 2 years I have recruited more than 200 people into my primary network marketing company by using simple MLM Sponsoring Secrets I have developed over the years by attending and buying every single course on MLM recruiting that exists in the market. 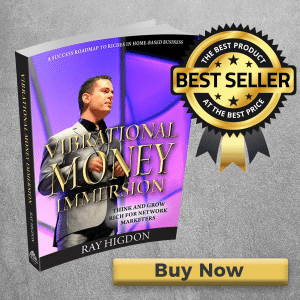 By the way, I am the #1 income earner in my network marketing company so I am not just some hot shot guru trainer that had mild success 30 years ago that now only sells tactics that worked in the 70's and 80's, I am real in the field and I know what works. In this brief article I am going to shed light on some of the topics NONE of the guru's cover that prevent people from getting the type of results they really want with their Multi-Level Marketing Sponsoring Business. Is it a script? No. Is it a fancy pitch or one liner? No. The very simplest secret to greater results with your MLM home prospecting business is...ASKING QUESTIONS! 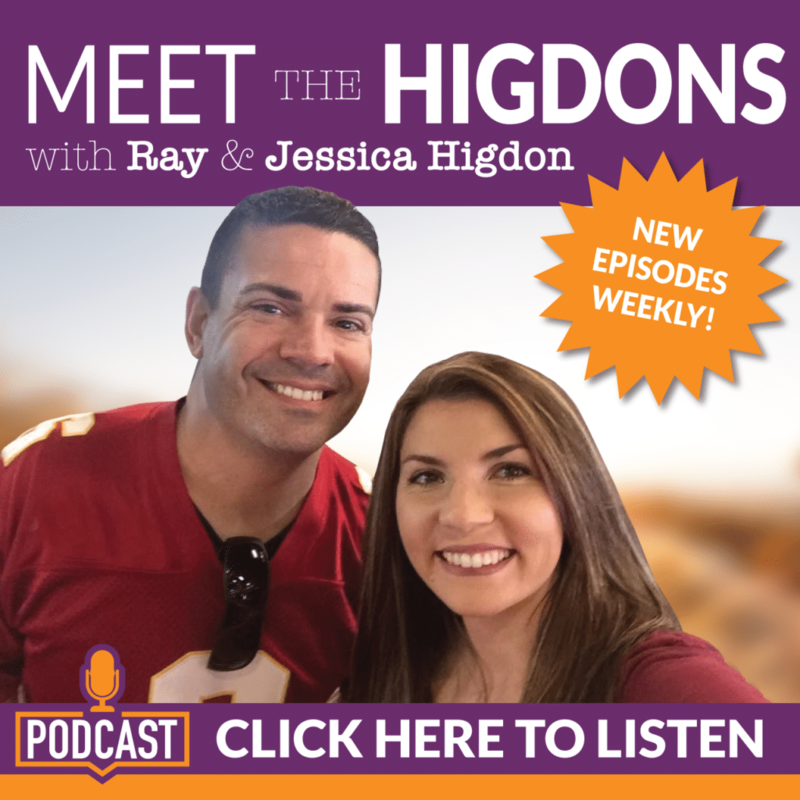 You see, most rookie network marketers are so focused on pitching their product, compensation plan, benefits, features, etc that they never actually hear from the prospect. If you learn to ask more questions, and stay properly postured, they are like putty in your hands! 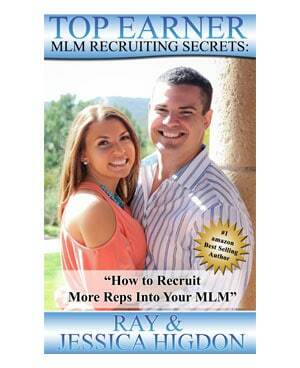 Download my MLM Sponsoring Secrets Now! 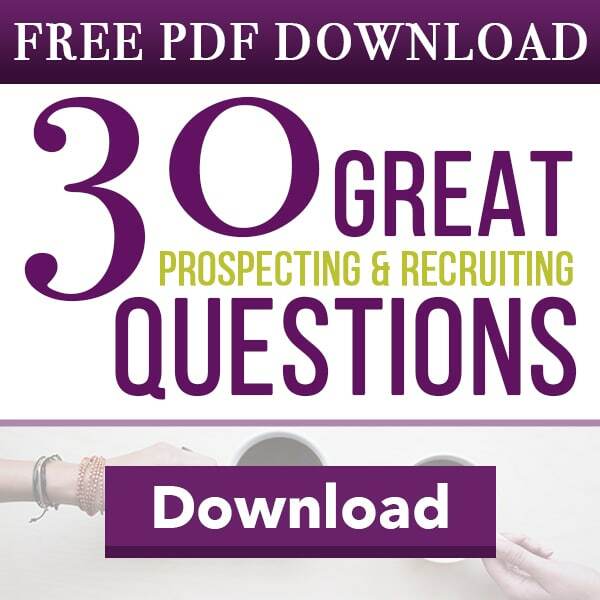 In Module 1 I cover how to ask questions to your prospects. An MLM Sponsoring Machine learns the pains and desires of his prospects. Let me give you an example. A great opener that I have used hundreds of times is "Hey, just throwing it out there but would you be open to exploring a side project that doesn't interfere with what you are currently doing?" 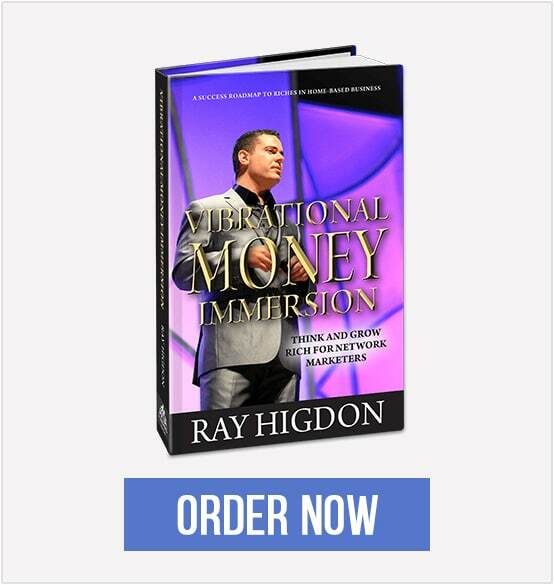 Now, most network marketers have learned a similar phrase such as "Do you keep your options open" or, "Do you believe in multiple streams of income" etc. However, it is what you say AFTER that phrase that actually matters. Rookie networkers, when a prospects answers positively, will begin their pitch. An MLM Sponsoring machine will ask them this one word question..."Why"? Asking your prospect why they are open will allow you to see their current pains and problems and then you can address them personally and make suggestions on the resolving the problem. You will then look like a "problem solver" rather than a pitch person. In module 1 I also teach the best question to ask leads that eliminates their resistance. Ever talk to a lead that you could FEEL was resistant to your phone call? I bet you have, we all have. In module 1 I cover how to completely diffuse them and have them eager to hear what you have to offer. In Module 1 I teach you how mastering the art of questions will greatly improve your MLM sponsoring results. Most have heard a one-liner opener to ask prospects, my favorite is "Would you be open to exploring a side project if it didn't interfere with what you are currently doing?" However, the critical step is NOT just asking the question, but what you say in response to their answer. 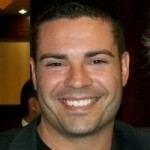 Most rookie networkers, when a prospect answers it positively, will jump in and start selling, Don't do that! Establish why the prospect might be open and you turn into a problem solver rather than a salesperson. My MLM Sponsoring product has helped people get a lot of amazing results, but don't take my word for it! 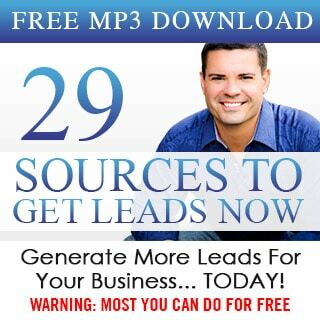 You can download and purchase all 4 modules at MLM Sponsoring Secrets.